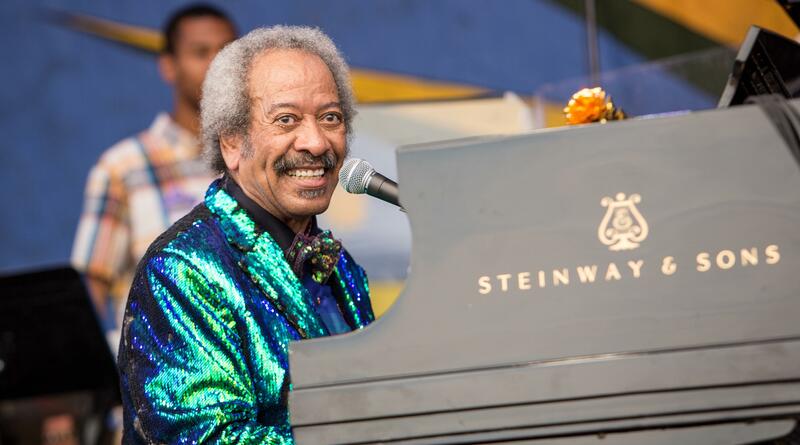 In stunning news, Allen Toussaint has passed away from a heart attack, following a concert performance in Spain. Tributes are pouring in all over the internet, but I suppose you could start with this one from The Atlantic’s David A. Graham. JH has not yet added his voice to the chorus of remembrances, but when he does, one can imagine that it will be the most essential of reading. There is at least one bit of silver lining to this sad news: Toussaint completed a recording project a few weeks ago, helmed by JH. In his Facebook post, engineer Ryan Freeland notes that he is beginning to mix the project today. So it would appear that we will be treated to at least one final project from Toussaint and a long-awaited reuniting of Toussaint with Joe Henry as producer. UPDATE: JH and Nonesuch confirm the completion of the new record and a 2016 release.